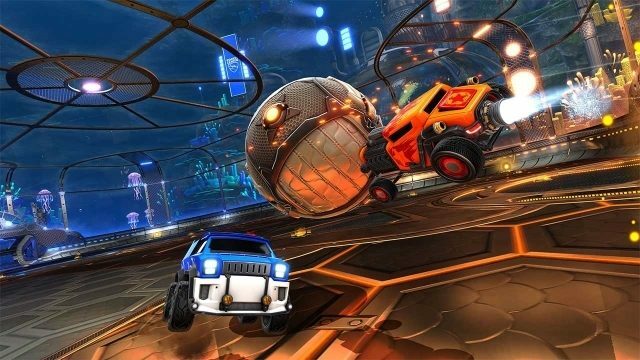 The Rocket Pass 3 release date in Rocket League is fast approaching. Like, this week, in fact. 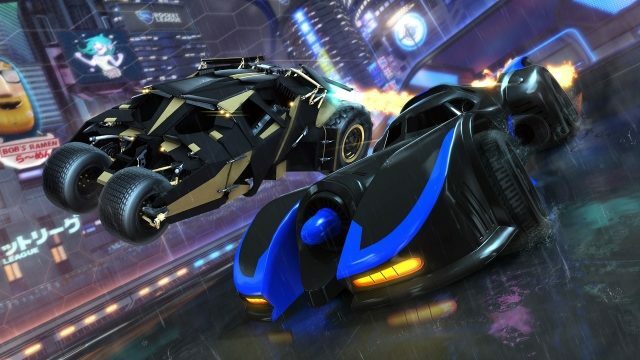 So, with Rocket Pass 2 having ended a while back, when should we be marking our calendars in anticipation of the Rocket Pass 3 release date in Rocket League? Get ready, it’s about to begin. We’ve even got the Rocket Pass 3 start time waiting for you down below too. 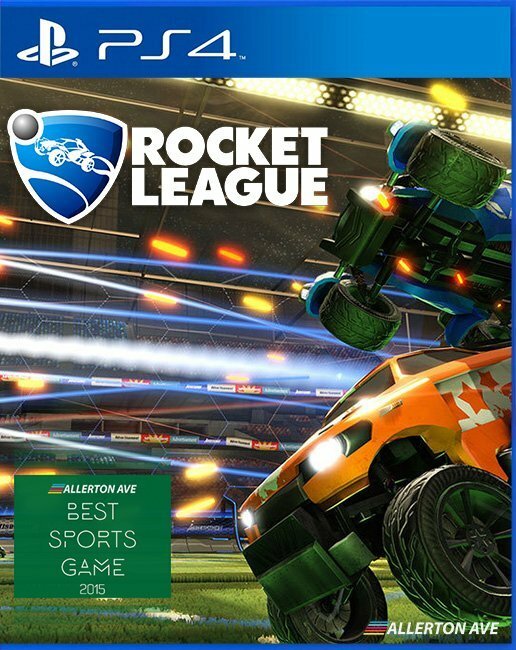 When is the Rocket Pass 3 Release Date? The Rocket Pass 3 release date is April 17, 2019, almost exactly a month after Rocket Pass 2 finished. It will be launching right alongside the Esports Shop Update which includes, wait for it, an Esports shop. 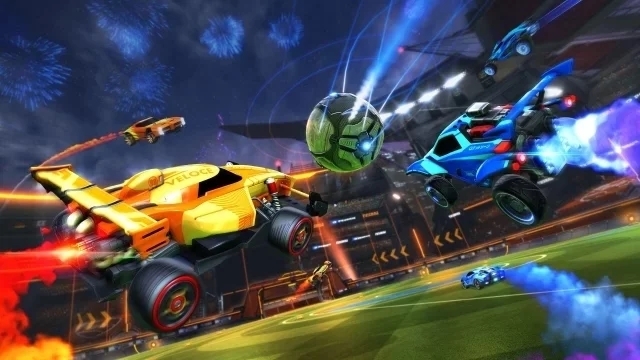 We don’t yet know what items will come with Rocket Pass 3, but we can expect it to be full of unique goal animations, hats, experience boosts, and, of course, cars. Rocket League’s Esports Shop is a long time coming. Here, its assumed players can buy team-branded gear for their favorite professional Rocket League teams, with real money of course. Most real money purchases go towards funding Rocket League Esports events, and we can expect these transactions to do the same. Pending first-party certification, this feature will go live on April 16th. Special Esports Shop items may be included in Rocket Pass 3 as well. This update will also introduce Rocket League challenges. On top of Rocket Pass 3 going live then, these times will also be when each batch of fresh Rocket Pass weekly challenges will go live. Remember to log in each week at this time to discover the new set of weekly challenges. Despite the fact that it will include brand-new Rocket League challenges, Rocket Pass 3 costs exactly the same as Rocket Pass 1 and 2. The price of ten Rocket League Keys. Taking part in the Premium Rocket Pass 3 experience will set you back around $9.99. You’d better start saving.